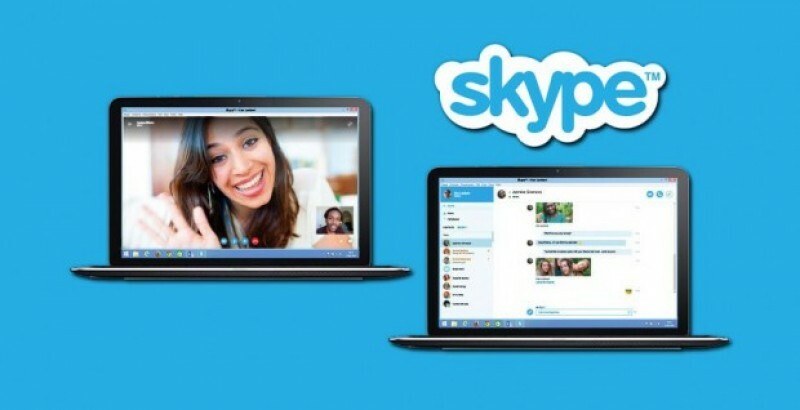 After the implementation of Web Version of the Skype, the popular calling application, now the company comes with major update in its Web Version. With the new update, users can make calls to mobile and Landline from the Web version itself. Previously, calling to mobile or landline is not possible from the web version, it was possible only in the desktop app or mobile app. Now the users need not to switch to desktop application to make any call. Also with this new feature company also added additional feature to watch and download Youtube video within the chat window itself. It will be more useful to most of the users too.